Arc seating is a new addition to our ever-popular circle-based designs. 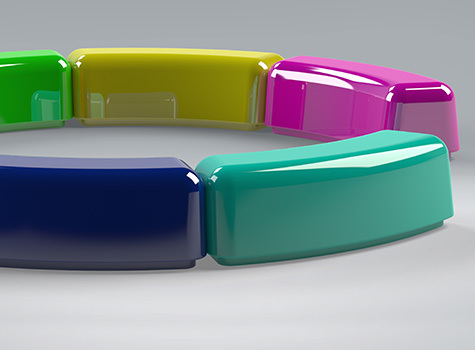 Arc benefits from bright mix and match colours, smooth curved edges, sturdy wide base, which makes this fun design ideal for schools and child-friendly environments. 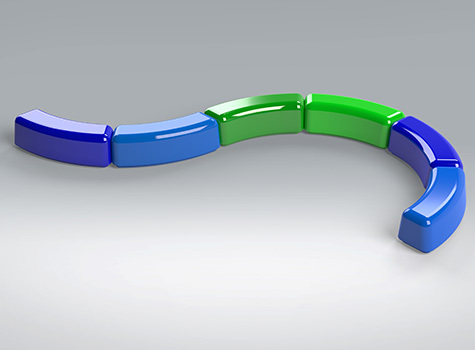 Each arc segment is modular and lightweight in design and can be picked up and placed to make a 4m circle. 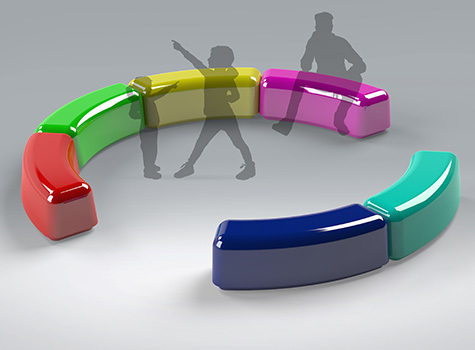 Arc seats can also be positioned in semi-circular designs to create zones for children to play, or can be designed to wave around outdoor or indoor features. Manufactured in segments, to allow great flexibility in space planning. Lightweight and modular in construction and easy to install. Create a fun and colourful welcoming space to both impress and relax visitors in commercial and residential settings. 8 segments fit together to form a circle measuring 4m in diameter, create seating islands. Frame trees and garden features. 6 segments create a 'c-shaped' seating areas with central access for large contemporary spaces. Create seating waves around outdoor or indoor features. 1. 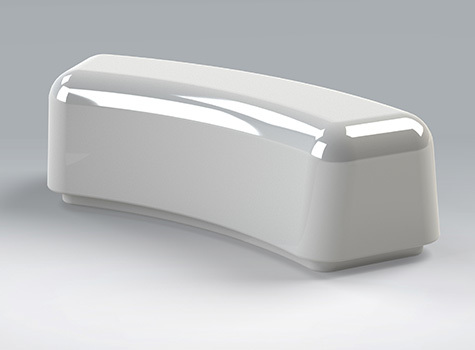 Weighted: Modules supplied weighted to prevent people from moving installation to another area. Weighted modules are ideal if you would like the flexibility to move seating at a later date and the security that they will be safe. 3. Fitted with anchor bolts: Modules are complete with anchor bolts for permanent fixing - ideal for public open spaces or where security may be an issue. Where is Arc seating used? Arc furniture is ideal for commercial and residential projects. Who do we manufacture Arc seating for?